Includes nine generic Star Wars helmets, as well as two alien heads. It's advised you download this Node Hider if you want the alien heads to look anything decent. 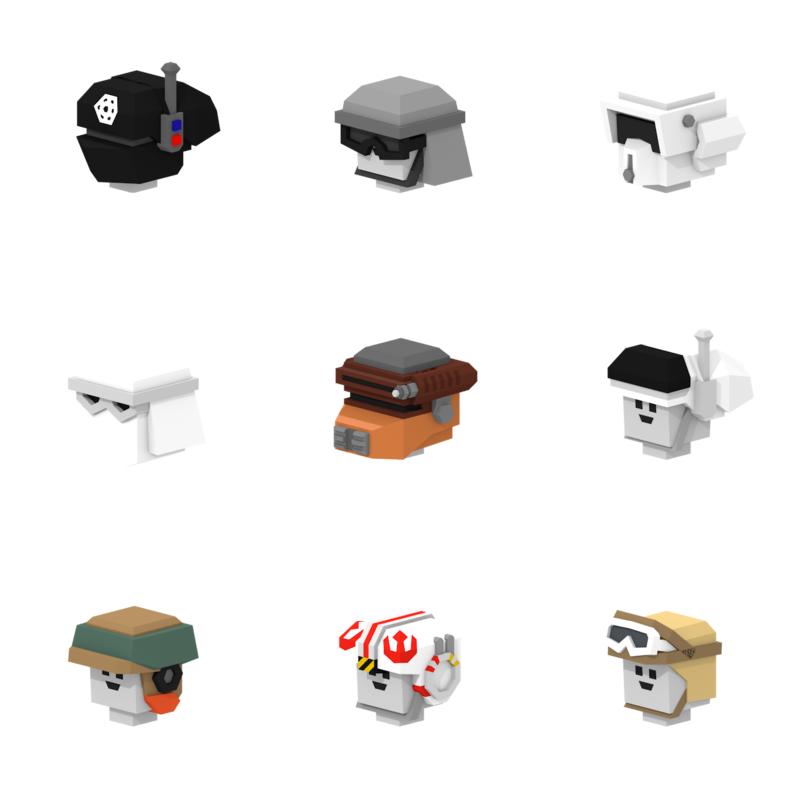 This pack would include: Four imperial helmets, being an Imperial Gunner, Imperial Pilot, Scout Trooper, and a Snow Trooper. Four rebel helmets, which are an Endor Helmet, Hoth Helmet, Rebel Pilot, and Rebel Soldier. There's also one neutral helmet, being the Boushh Helmet. You can also see two creatures; a Gamorrean and a Mon Calamari. 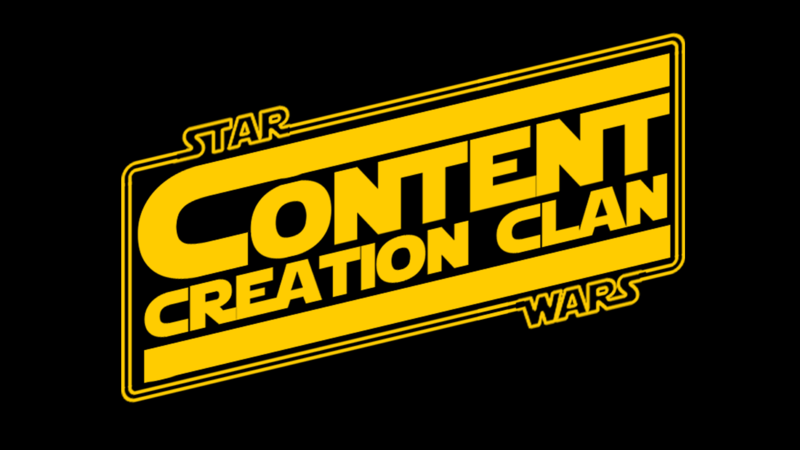 Click this image if you're interested in joining SWCCC!